Home Events We are back!!! Sorry everyone for the lack of blogging over the last 6 months! But we are now back and hopefully we will be blogging every week about our products, which shows we will be attending and any new information we think might interest you. As we have only just returned, I’m not going to bombard you with everything we’ve done and all our new products that we have received in the last few months, I’ll leave that for our weekly posts, so it leaves our team something to talk about. 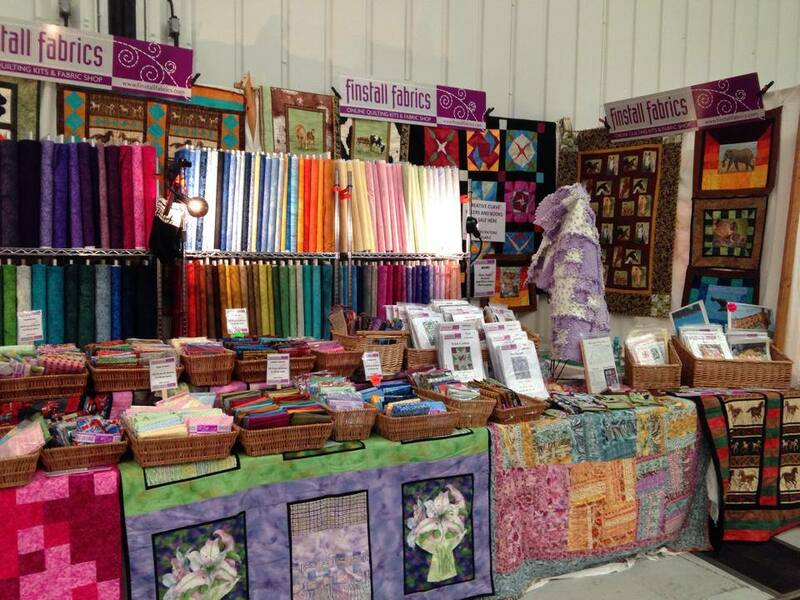 Finstall Fabrics, Finstall Fabrics Website, Quilting. Bookmark.